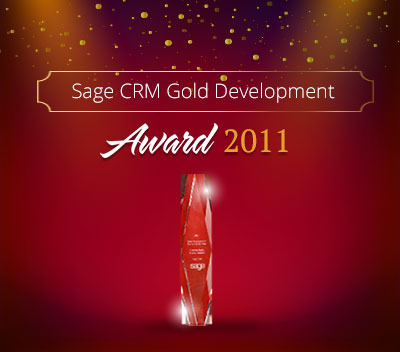 Sage CRM and Sage 300 ERP standard integration is one of the awesome feature provided by Sage. 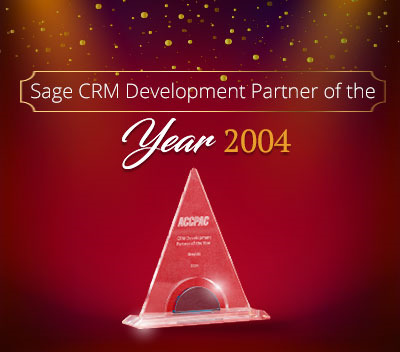 This integration includes various functionalities such as customer/vendor information from Sage 300 ERP, invoice and order details, or even creating, editing quotes and orders to Sage 300 ERP through Sage CRM. 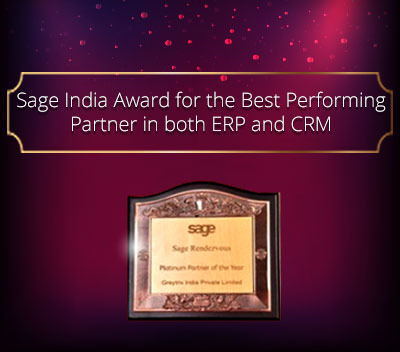 As we know, integrated Sage CRM system provides the SWT Screen to create quotes directly in ERP. 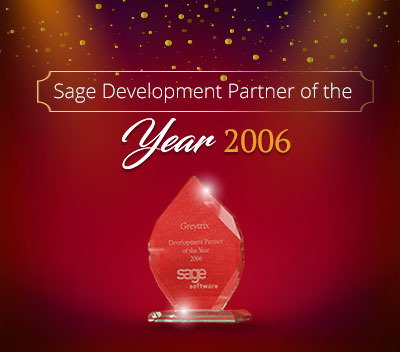 On this screen if we want to add and remove certain fields then we need to make changes in Sage ERP. Recently we came across one scenario where customer want to hide edit button of quotation screen. 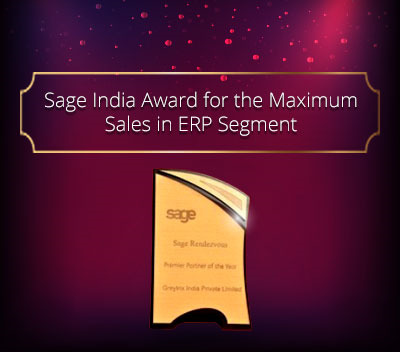 Basically the requirement was sales person can only create quotation from CRM but he/she should not able to edit the same. After doing some research on google, we were able to fulfill this requirement. Refer to below screenshot which displays Edit button on Quotes Summary screen. Refer below screenshot after adding the Script. 5) How to enable Quotes & Orders tab against Opportunity?